St. Anthony Catholic School students may participate in St. Francis of Assisi’s athletic program and play for the EAGLES! 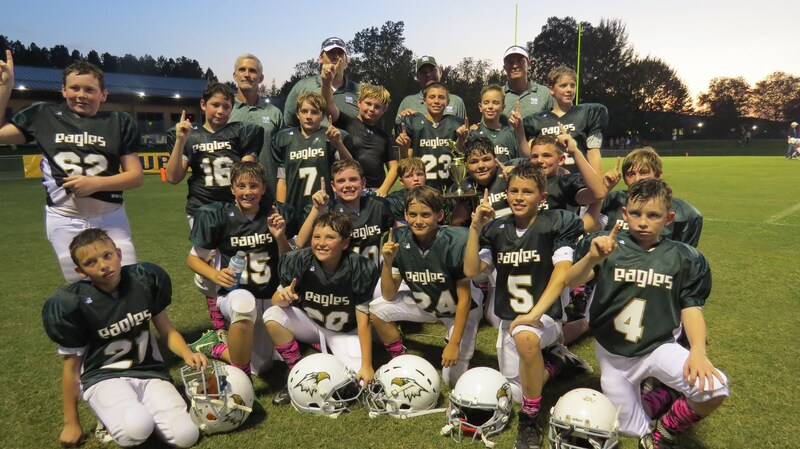 In the 3rd-6th grades, Eagle athletics offer students the opportunity to participate in basketball, cheerleading, football, and volleyball. Beginning in 4th Grade; running club is offered. The presence of Eagle athletics is another avenue for teaching children the value of healthy competition and physical stamina. Dedication and team spirit often lead to victories for the Eagles; but no matter what the outcome, Eagle athletes are taught the life lesson of good sportsmanship and integrity.